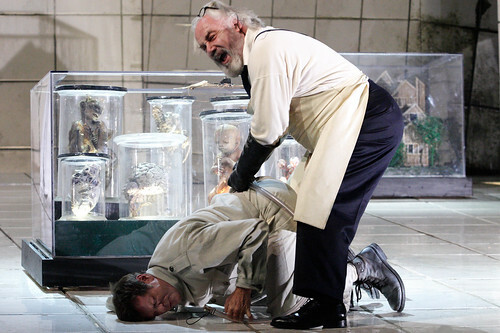 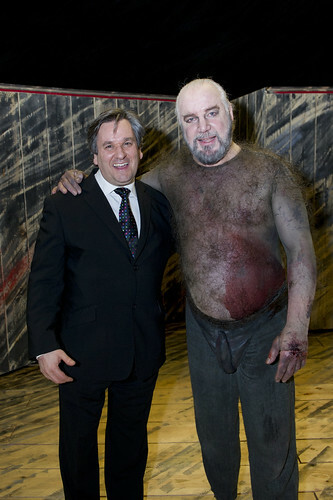 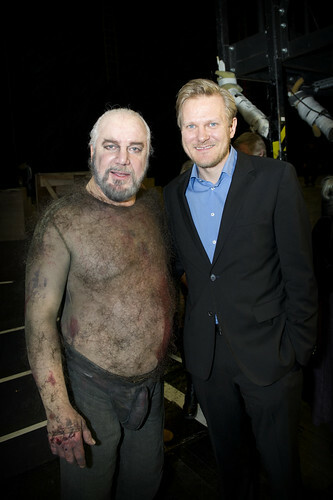 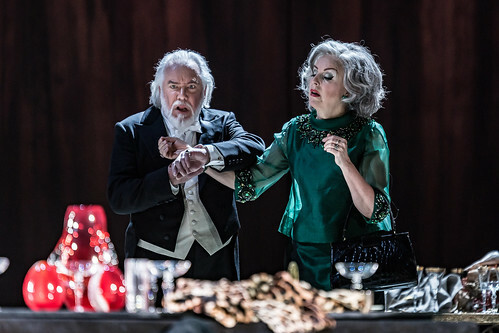 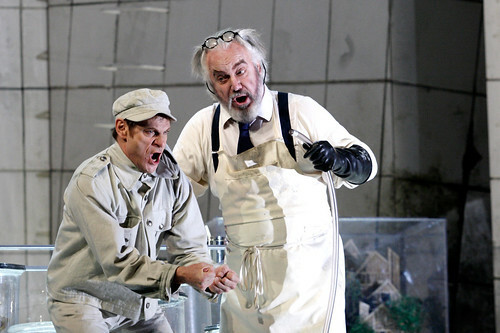 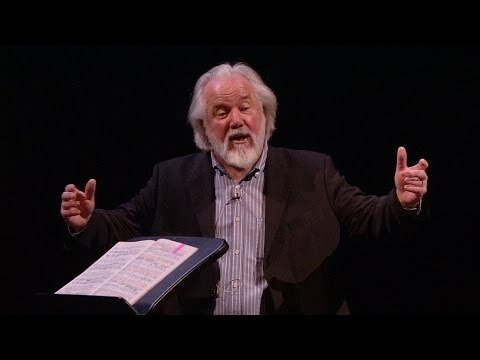 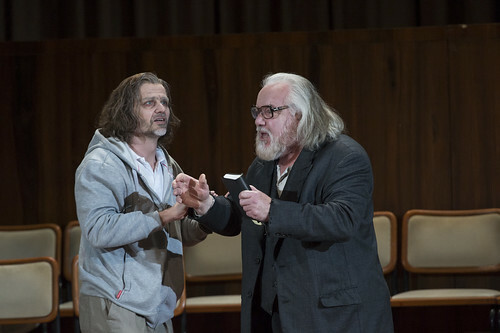 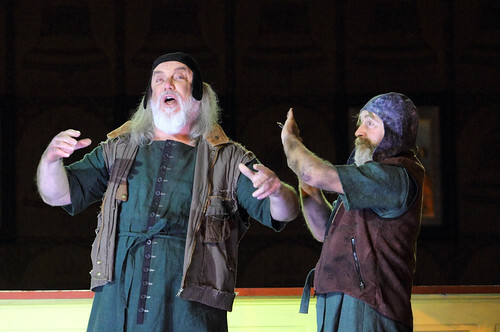 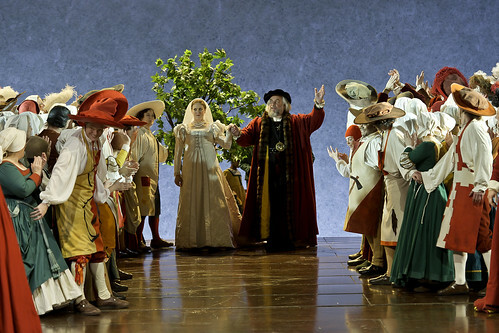 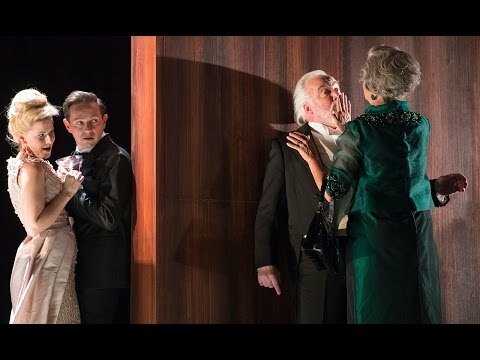 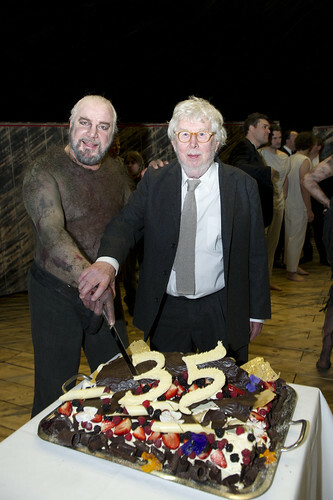 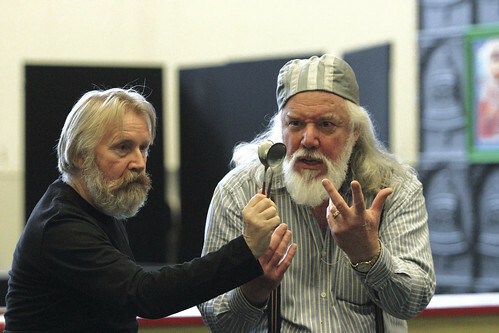 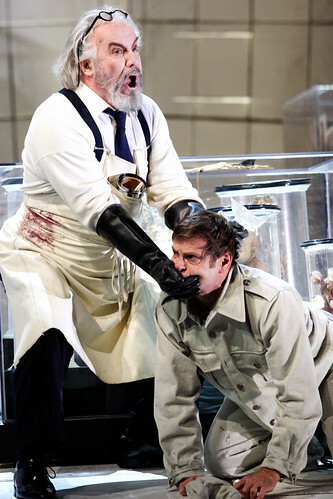 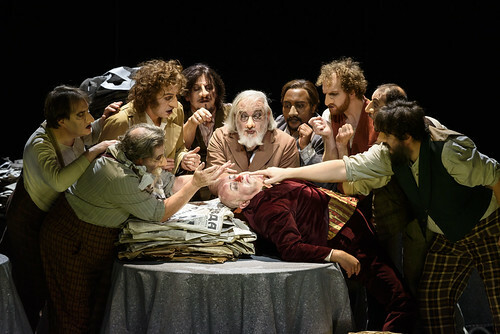 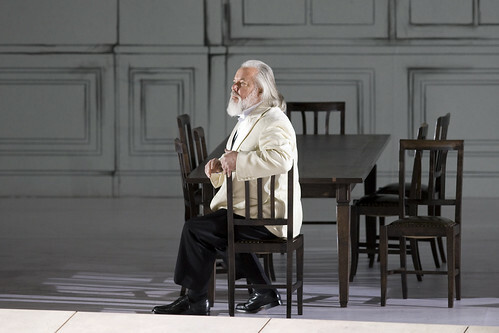 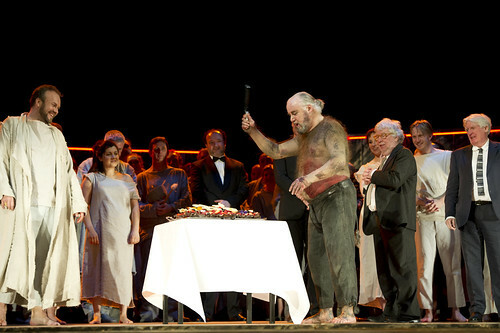 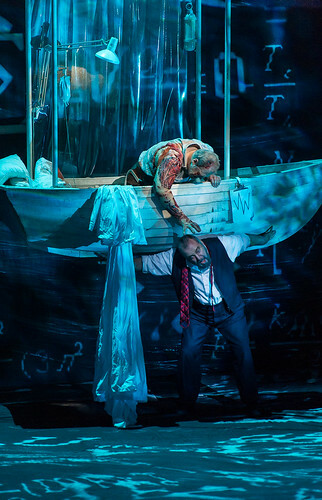 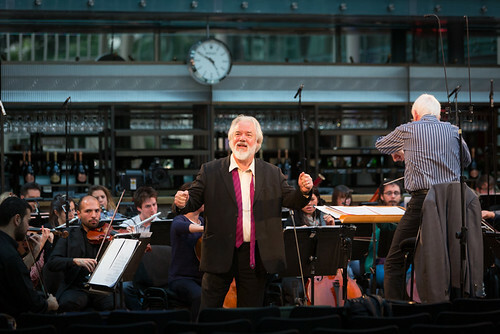 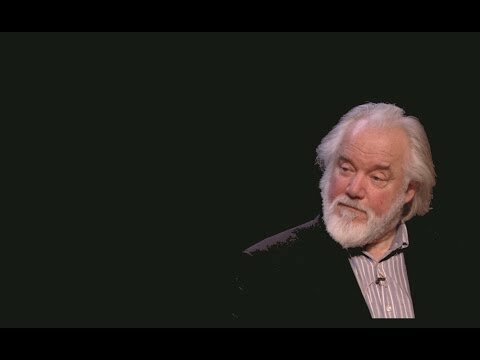 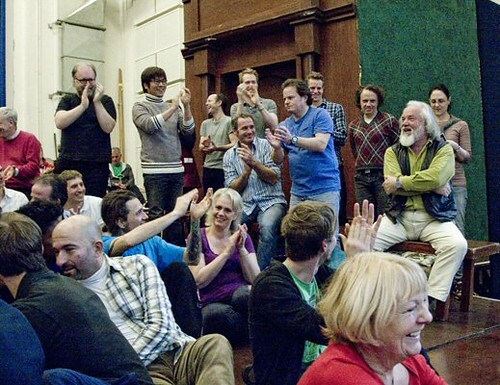 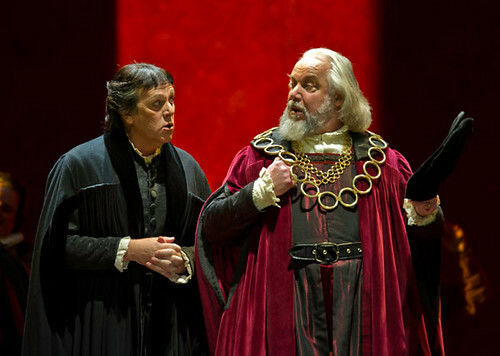 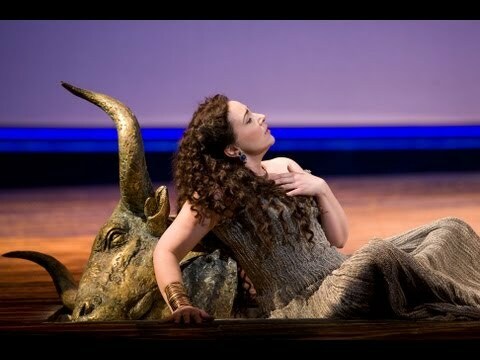 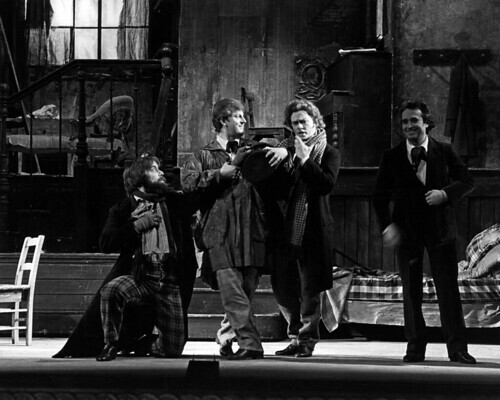 British bass John Tomlinson made his Royal Opera debut in 1977 as Fifth Jew (Salome). 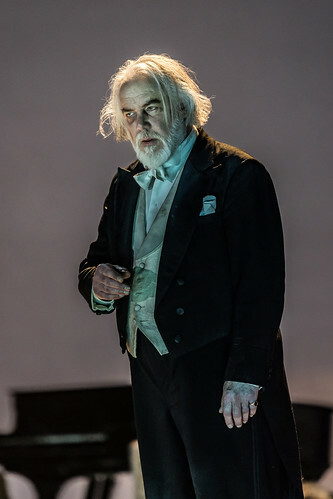 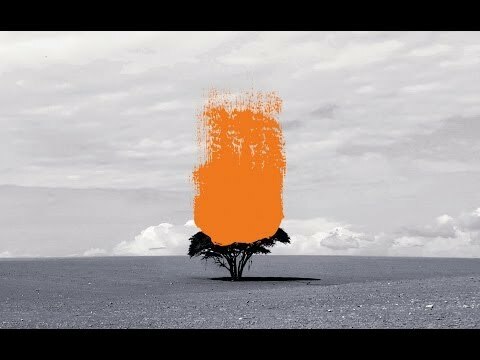 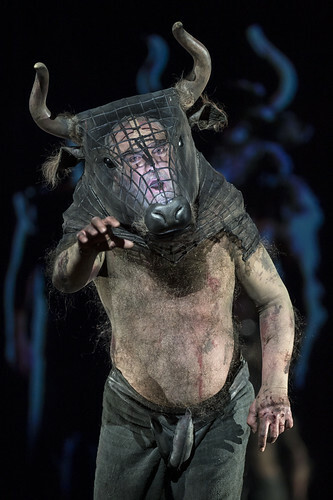 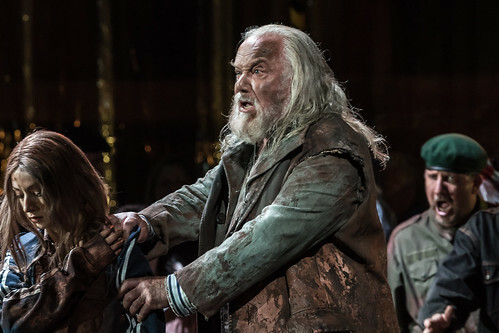 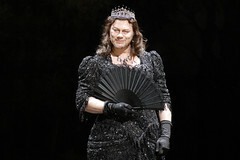 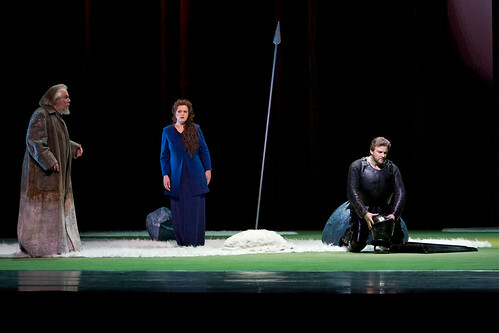 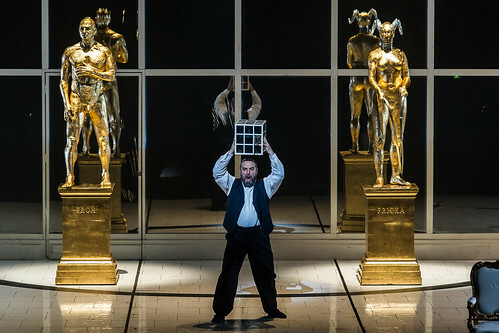 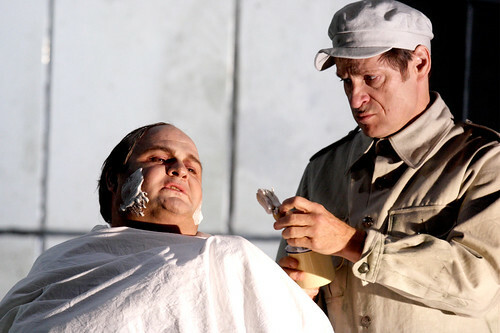 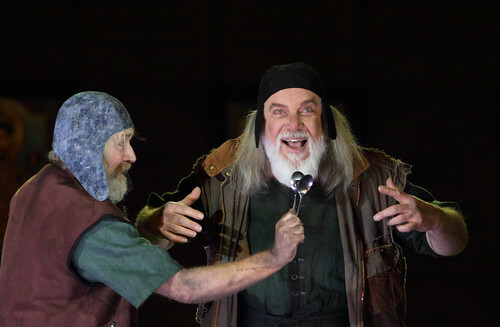 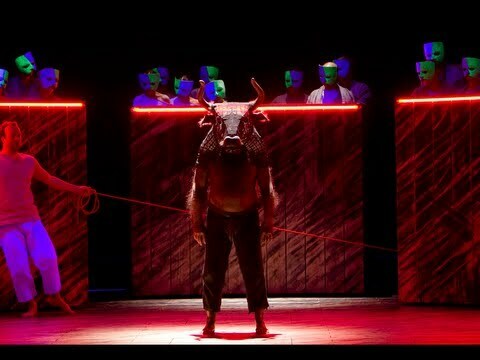 He has returned regularly to sing with The Royal Opera, his many roles including Wotan, Hunding and Hagen (Der Ring des Nibelungen), Veit Pogner and Hans Sachs (Die Meistersinger von Nürnberg), King Marke (Tristan und Isolde) and Gurnemanz (Parsifal), and the role creations Green Knight (Gawain), the title role of The Minotaur, both for Harrison Birtwistle, and Doctor (The Exterminating Angel). 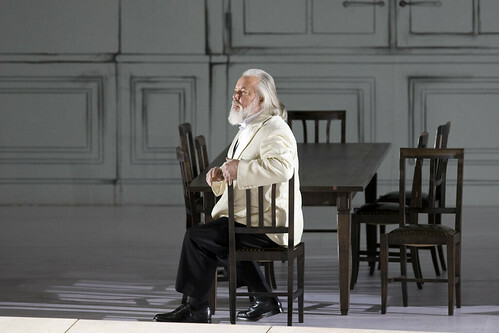 He returns in the 2017/18 Season to sing Boris Ismailov. 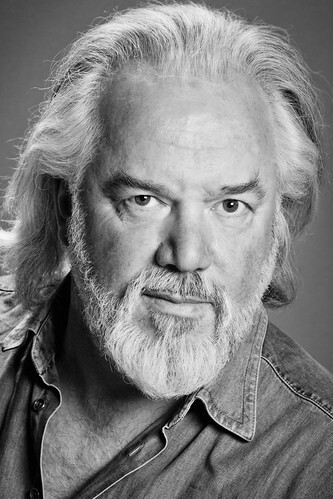 Tomlinson was born in Accrington and read civil engineering at Manchester University and studied singing at the Royal Northern College of Music. 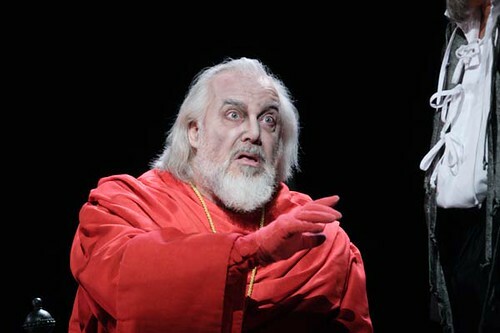 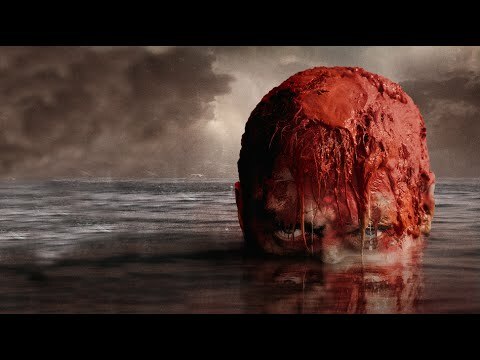 He made his Bayreuth Festival debut in 1988 as Wotan (Der Ring des Nibelungen) under Daniel Barenboim and went on to sing for the festival every summer from 1989 to 2006. 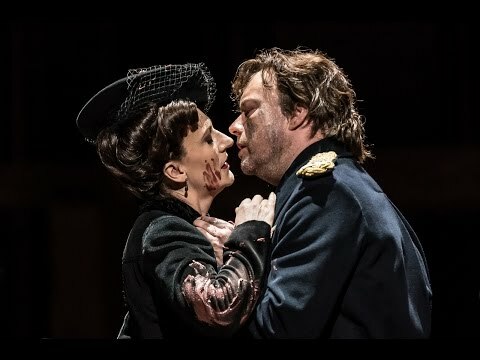 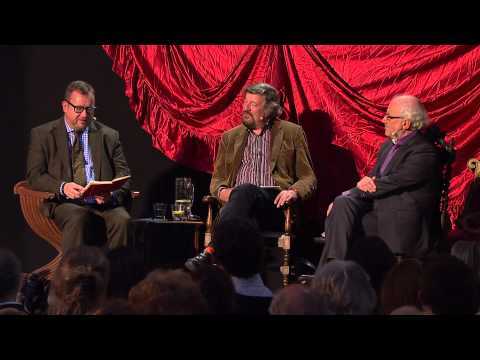 He has sung for the world’s leading opera houses, including English National Opera and the Metropolitan Opera, New York, and for the Salzburg, Aix-en-Provence, Munich and Glyndebourne festivals. 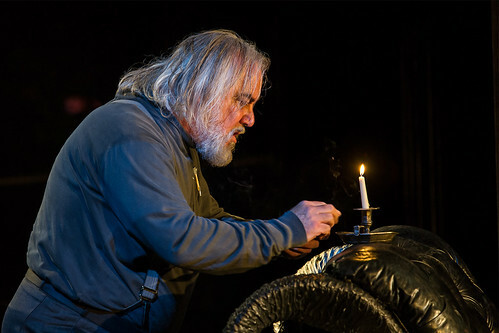 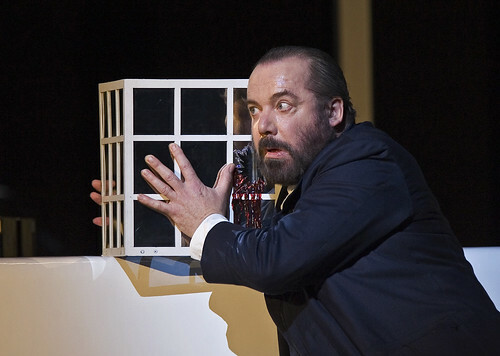 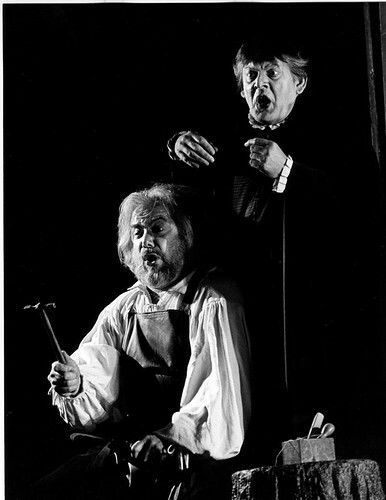 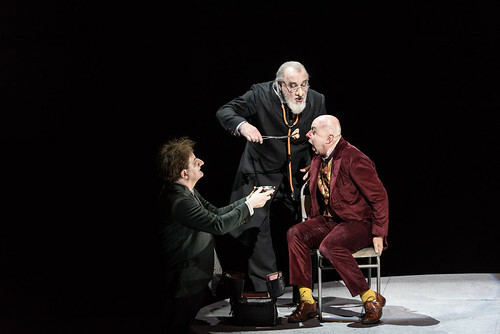 Along with leading Wagner roles for bass and bass-baritone, his repertory has included Boris Godunov, Bluebeard, Baron Ochs (Der Rosenkavalier), Golaud (Pelléas et Mélisande), Claggart (Billy Budd), Philip II and the Grand Inquisitor (Don Carlo), Méphistophélès (Faust), the four villains (Les Contes d’Hoffmann), Boris Ismailov and Moses (Moses und Aron). 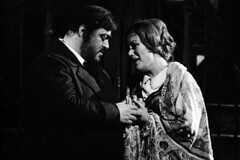 Tomlinson’s wide discography includes CDs of works by Handel, Mozart, Wagner and Stravinsky and DVDs of The Minotaur, Parsifal and Der Ring des Nibelungen. 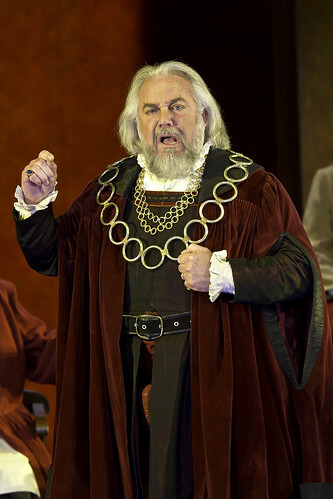 He was knighted in 2005.